Hello guys! Back again with another toy review. It has been a while since SH Figuarts decided to give us a figure with a ton of accessories. I was very pleased and happy with the purchase I made for this figure!! 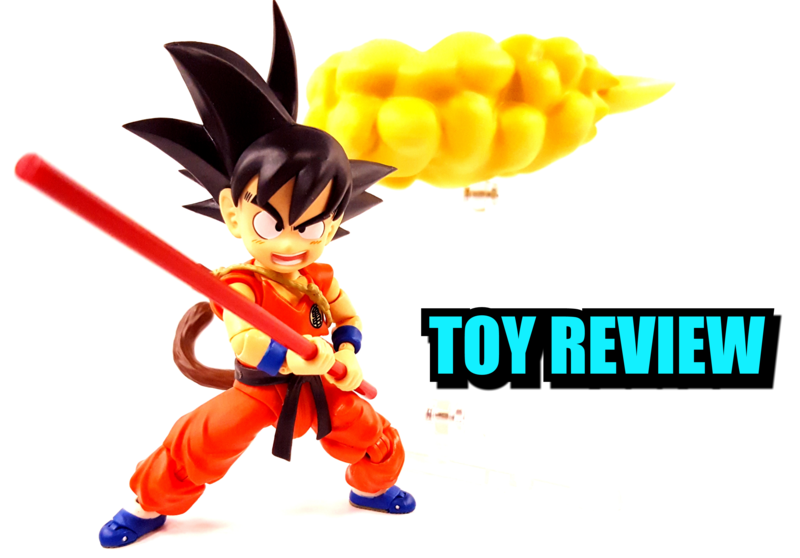 Come and join me for another quick toy review! !